Below is what I wrote before the Super Bowl, but now I can’t resist: YAY PATRIOTS! The annual game between the Patriots and whoever wins the NFC championship, also known as the Super Bowl, should be as exciting as any other in the Tom Brady-Bill Belichick era. Surprisingly, all nine of the Patriots’ Super Bowl appearances have been decided by eight points or less. With both the Patriots and Rams receiving criticism from opposing fans about not deserving to be in the Big Game based off several controversial calls in the AFC and NFC championship games, I believe both teams will prove doubters wrong in what will be another extremely exciting contest. It’s amazing that Brady will be going up against the same franchise that he beat in his first Super Bowl 17 years ago. Both offenses are capable of putting up a lot of points, with talented players at the skill positions all over the field. However, each team’s defense is sure to make an impact during the game at some point. Although the Rams may be a more talented bunch, the clutch play and experience of Brady, Julian Edelman and Rob Gronkowski always seems to come through in a game’s biggest moments. The final score will be 30-23 Patriots, with Jared Goff throwing an interception to seal the victory for Brady and Belichick’s sixth Super Bowl win. It was very exciting to see my daughter’s future brother-in-law out on the field, and standing with the Patriots players as the Lombardi Trophy was carried to the stage! I’m going to keep my introduction brief today because as I write this it’s Super Bowl Sunday, and I want to be able to enjoy the game knowing that I don’t have to work after it ends. I’m going to repeat some of what I wrote last year – since once again the Patriots are playing in the Super Bowl and Matt (who is now my daughter Katie’s fiancé) is once again at the big game! Last year I wrote that it was a “once-in-a-lifetime (perhaps)” experience for Matt to attend the Super Bowl, and I guess it’s good that I put that “perhaps” in there or I would have been proven wrong. Matt’s brother works for the Patriots, and he, his other brother, their mom, and a good friend have been representing West Hartford in Atlanta the past few days. They’ve been having a great time, and I am hoping all will be in good moods after the game ends. And as you read this you will know who won, and many of you will be in that post-Super Bowl stupor, perhaps even taking a “mental health” day off from work. How about the ads? I really like football, but like many people I also really like watching the Super Bowl commercials. I’ve avoided watching them in advance this year so I can be surprised. Please let us know your favorites in the comment section below! Saturday was Groundhog Day, and I was thrilled to hear the prognostications of both Groundhog-in-Chief Punxsutawney Phil and Connecticut’s top groundhog, Chuckles at the Lutz Children’s Museum, both of whom are forecasting an early spring. Cider, the resident groundhog at the Children’s Museum in West Hartford, has some other ideas, but as much as I like keeping it local, I’m hoping the others are correct. It’s supposed to be in the 50s on Monday and almost 60 on Tuesday. Even a tease of spring is enough after last week! Many have been wondering when Barb’s Pizza will be opening its doors at 968 Farmington Ave. in the space in the Brace Road parking lot formerly occupied by Vaughan’s Pies and Pints which closed last fall. I reached out to Barry Arpaia, co-owner operator of Barb’s (with business partner David Tremblay), and he said the restaurant will open on Monday, Feb. 11! “We’re so close,” Arpaia said, noting that he ended up having to replace all of the kitchen equipment so it took longer than expected to ready the space. I peeked in the window, and it looks pretty much all set and ready to go – with what looks like a great menu posted above the bar. There are 12- and 16-inch stone pies (gluten free in 12-inch), calzones, stuffed bread, salads, and sandwiches. Pizza is available by the slice, and everything on the menu is hand-crafted. They will be open for lunch, serve beer and wine, and will have slices available late night on Friday and Saturday evenings. 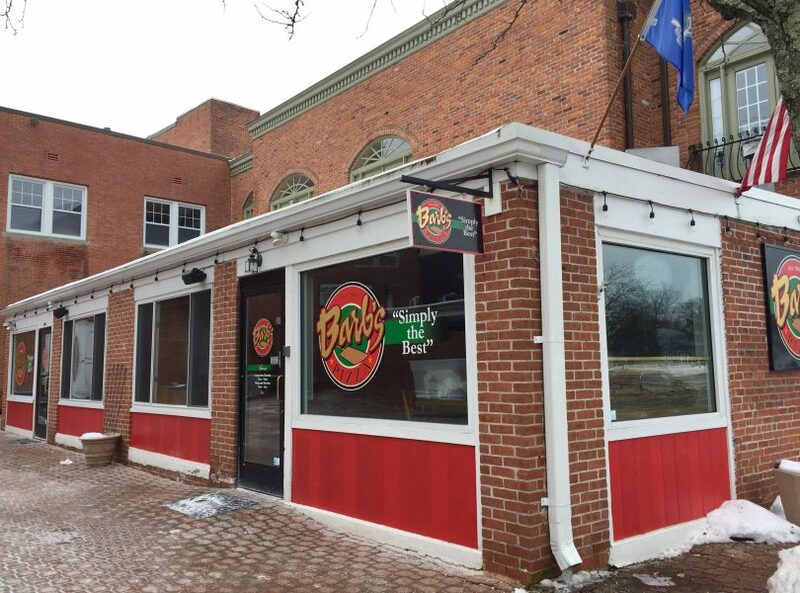 Arpaia said previously that outdoor seating on the expansive patio will return in the spring. And if the name “Barb’s Pizza” sounds familiar to West Hartford old-timers it should, because for years there was a Barb’s Pizza on Park Road, where Joey’s is now, and this is the same owner. Arpaia and Tremblay have been operating Barb’s Pizza in Cromwell for the past 16 years, and Arpaia said he’s a more than 30-year veteran of the restaurant industry. I’ll be there when it opens with more details to come in a feature story! Also opening on Feb. 11 will be GoHealth Urgent Care, at 1445 New Britain Ave. in The Corbin Collection. 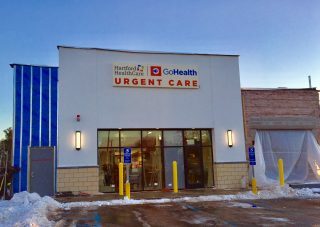 The Hartford HealthCare-affiliated urgent care center is located two two doors down from Shake Shack – facing New Britain Avenue. Look for more details to come about hours, etc. In between GoHealth and Shake Shack will be Poke Works, but no update on that opening yet. 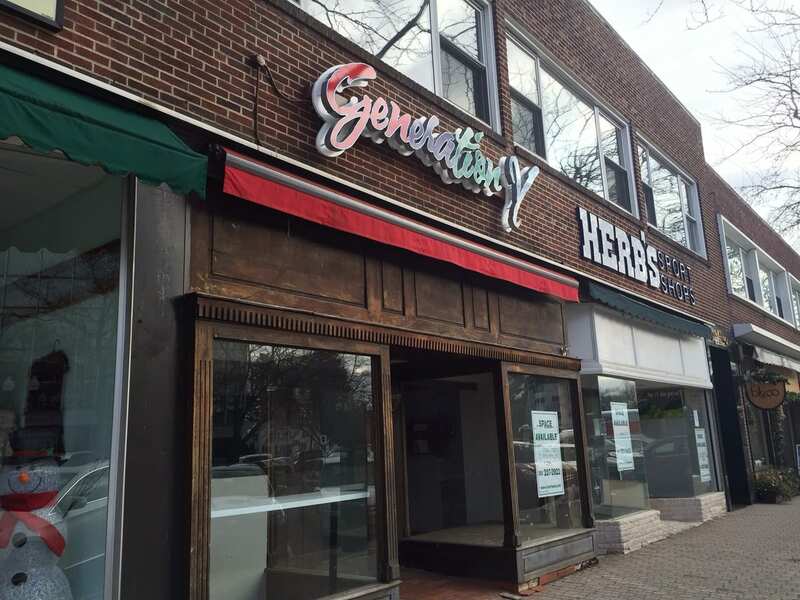 You may have noticed some work going on in the former Tapas space on New Britain Avenue, but there’s not yet a new lease for the space. According to Economic Development Specialist Kristen Gorski, building 0wner Robert Udolf has been updating the interior as well as the façade in preparation for a new occupant. Gorski said there has been plenty of interest in the space. Great news from Nancy Murray: “I am thrilled to announce that, starting Feb. 12, I will be seeing Reiki, Yoga Therapy, and private yoga and meditation clients at Bloom Natural Health, 95 South Main St., West Hartford, CT, on Tuesdays and Fridays,” she said in an email. Bloom Natural Health is the naturopathic medicine practice of Dr. Christine Louden, ND and Dr. Sharon Hunter, ND, Murray said, and to schedule an appointment with her you can email [email protected] or call her at 860-521-8186 or 860-280-8083. Murray will continue her other classes, and will still remain available to see clients privately. 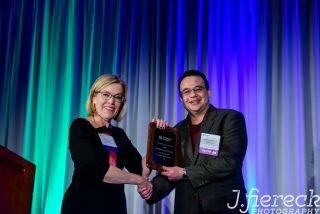 Congrats to West Hartford resident Hugo Balta, who is the new owner, publisher, and executive editor of CTLatinoNews.com. 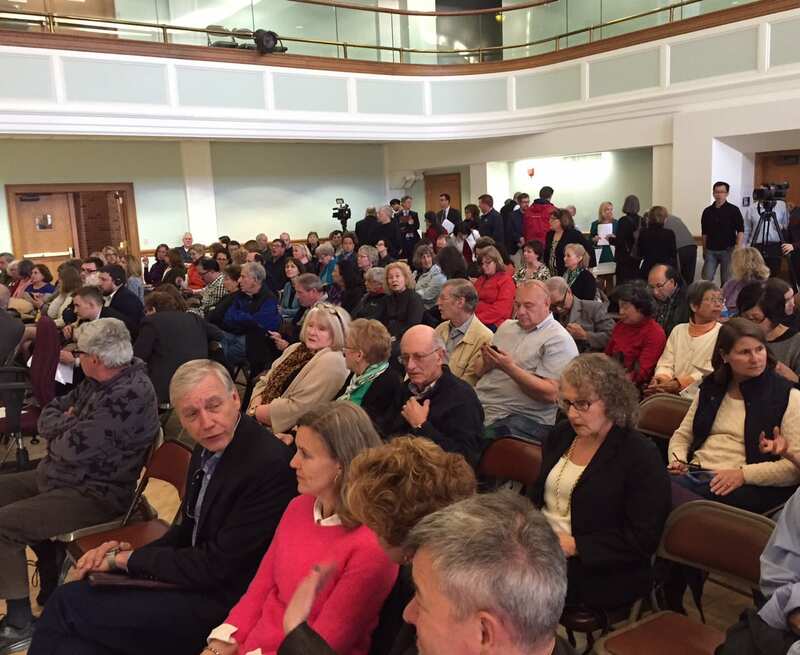 “This is an exciting time for CTLatinoNews. When we created this site, we saw a gap in news coverage of people and issues impacting Latino residents. Along the way, our stories moved to the mainstream, were picked up regularly up by other media, earned loyal Latino and non-Latino readers, and won national and regional awards. 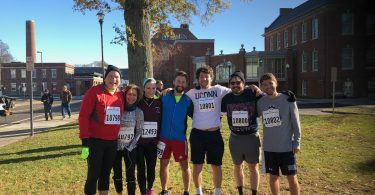 We also provided a much needed advertising vehicle to reach the English speaking Latino segment around the state,” said Diane Alverio, who launched CTLatinoNews.com in 2012 and will remain a senior editor and contributor. “Hugo Balta and his team will bring exciting new leadership to CTLatinoNews, reinforcing its place and relevance in the state’s media landscape,” said Alverio. 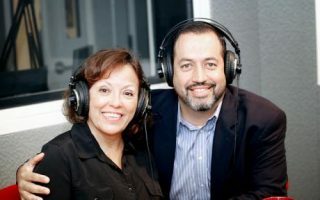 Balta, a two-time president of the National Association of Hispanic Journalists said, “CTLatinoNews provides focused news and information with sophistication that goes beyond the one-dimensional storylines about Latinos often portrayed in mass media. It is a privilege to continue the work and vision of Diane Alverio, in best serving a community at the forefront of the country’s cultural, economic and political growth.”According to a news release, Balta plans to expand the news outlet to include multimedia reporting in English and Spanish, and explore partnerships that promote similar focused strategies in other key markets across the country. 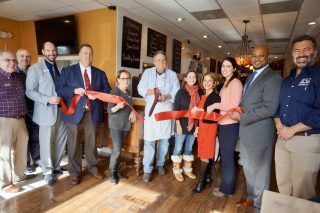 The West Hartford Chamber of Commerce celebrated held a ribbon cutting Friday at the new CT Organic Pasta at 1142 New Britain Ave. in Elmwood. I bought some of their house-made gnocchi to make for dinner – and I am still thinking about it and want to go back for more ASAP! For more details about CT Organic Pasta, see last week’s Business Buzz. Congratulations to West Hartford resident Kara Fenn, who has been named vice president for Development and Marketing for Leadership Greater Hartford. 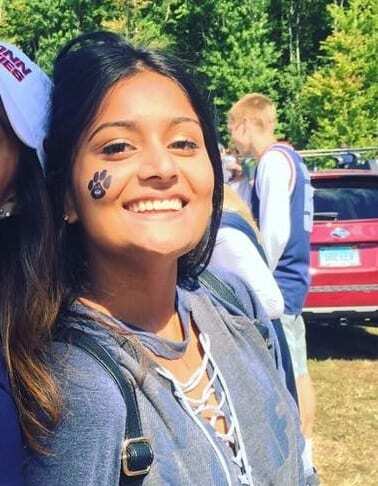 According to a news release, Fenn, who was chosen from among 50 candidates after a national search, will oversee the strategic implementation for Leadership Greater Hartford’s marketing initiatives, alumni engagement and development programs. Most recently, Fenn held the position of Director of Advancement for the Montessori School of Greater Hartford, in West Hartford, CT. “We are very excited to have someone of Kara’s skills and experiences joining our team. Beyond her technical skills, her understanding of leadership and of its role in building strong and vibrant communities will help LGH sustain and deepen its positive impact on the region,” said LGH President and CEO Ted Carroll. We’ve got some sad news to report this week, including the announcement that Silver Dahlia will be closing its 970 Farmington Ave. store in West Hartford Center by the end of the summer. Manager Deanna Frink said that owner Kim Reid decided not to renew the lease. Silver Dahlia will maintain its Glastonbury and Simsbury stores, and Reid’s other stores, Pinwheels and Glazed in Glastobury, will not be impacted. The West Hartford Silver Dahlia location had transitioned to an outlet store a year ago, but according to Frink the foot traffic is just not consistent. Frink said that everything in the store is now at least 20 percent off and final sale, and deeper discounts will be forthcoming. While no new merchandise will be ordered, Frink said that as the seasons change, merchandise from the other stores may still be brought to West Hartford for clearance sale. Also closing will be Sliders in Elmwood. I didn’t want to call them on Super Bowl Sunday to get more details, but will update as soon as I can. There have been a ton of business stories in the past week, including the opening of Bonchon in Corbin’s Corner. 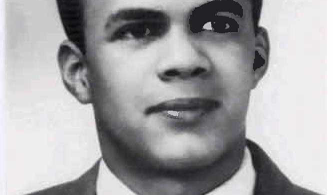 Click here for that story. ICYMI, West Hartford Mayor Shari Cantor gave her annual State of the Town address on Thursday at the Delamar West Hartford Hotel. She discussed the past year, and what she sees for the town in the near future. Click here for details. 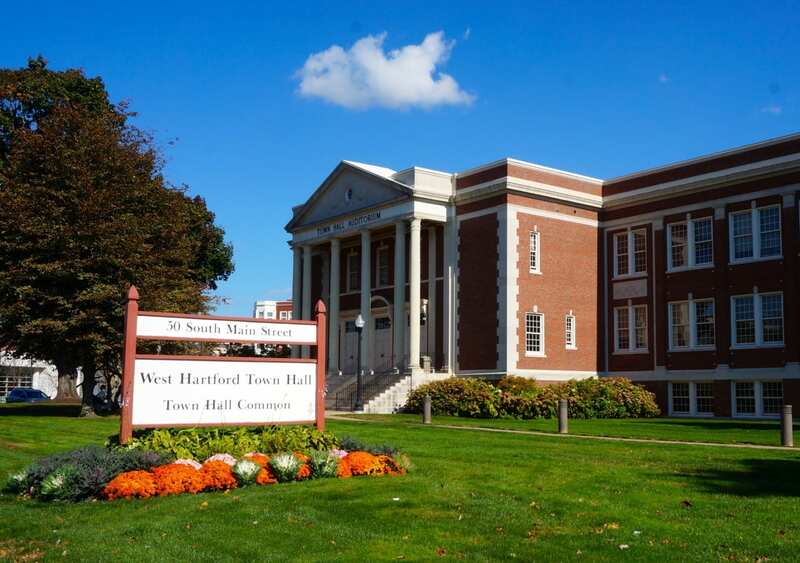 West Hartford’s Grand List was released last week, and shows a modest increase in the value of of real and personal property as well as motor vehicles. Click here for details. The Ultimate Guide to West Hartford’s Happy Hours has been released! Thanks to Jeff Lovanio of Experience We-Ha, information about all of West Hartford’s happy hours is available in one place. Links to menus are included! Click here – and bookmark for future use! And last but not least, the 6th Annual Taste of Elmwood is this Wednesday, Feb. 6, from 5-7 p.m. Food from many Elmwood area restaurants will be available all in one place. Click here for details.